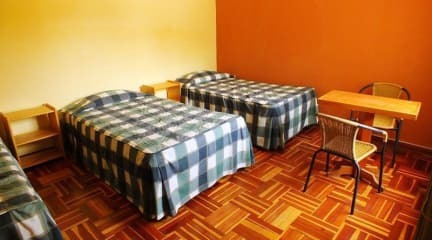 Hostel Akilpo i Huaraz, Peru: Reservér nu! Had an amazing stay at this Hostel. The staff is very friendly as well as helpful and will help you book your hikes. 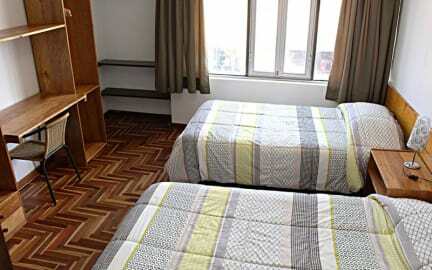 Great location in Huaraz, right next to the market. I'll definetly coming back!